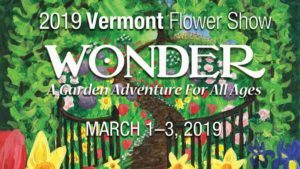 This biennial event, now in it’s 19th year, will bring nearly 10,000 people from all over Vermont, New York, Canada, and beyond, to experience a magical garden journey! This year’s Grand Garden Display theme of “Wonder—A Garden Adventure for All Ages” is sure to be an inspiration to all! 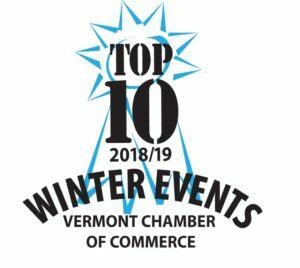 Selected as one of the “Top 10 Winter Events” for 2019 by the Vermont Chamber of Commerce, the Vermont Flower Show offers a unique opportunity to showcase your business to horticulture professionals, enthusiasts, and gardeners who are drawn to the show for ideas, education, and a reprieve from winter! 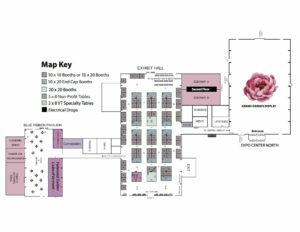 The Vermont Flower Show is a powerful platform for meeting new customers, reaching out to your existing clientele and building a reliable brand. Attendees spend the entire day and take advantage of the numerous activities offered as part of the admission fee. Highlights include: over 40 seminars and workshops; a family room with hands-on activities and entertainment; a local bookstore; “cooking from the garden” demonstrations; access to experts who can answer horticultural questions; VT Garden Railway and the Federated Garden Clubs of VT displays! We hope you can join us! Network: Make important face-to-face connections with attendees from Vermont and the surrounding areas including New York and Canada. Exposure: Build brand awareness by showcasing your products, services and/or equipment to a captive audience. 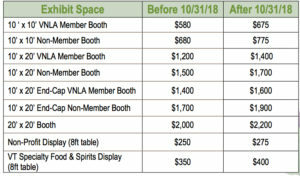 Value: Trade shows are your best sales and marketing opportunity to expand your customer base and generate new leads! 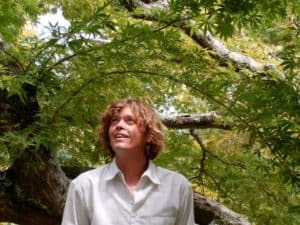 Anyone and everyone involved in the horticulture and gardening industry, including landscape designers and architects, nurseries, florists, greenhouses, growers, garden centers, garden accessories and other floral/ green industry related businesses. 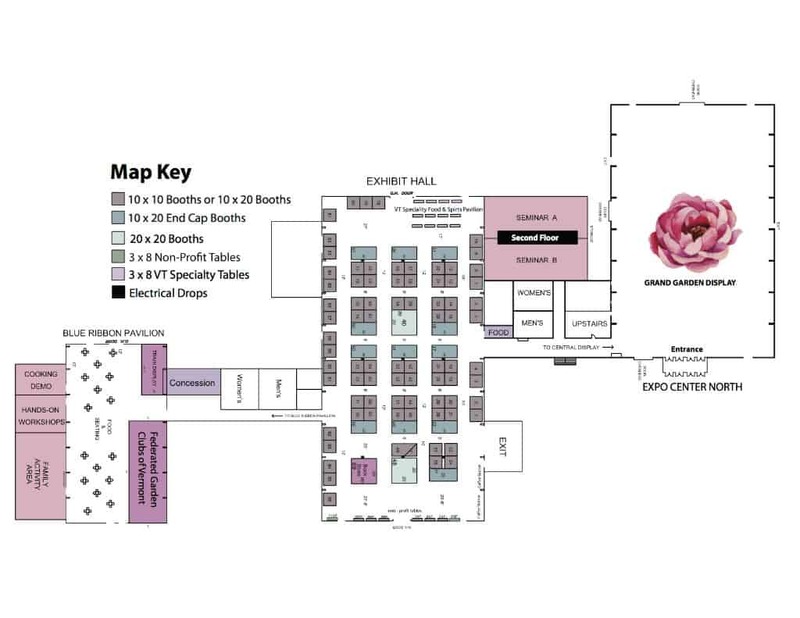 Exhibitors must fit into one of the above mentioned categories. Final acceptance is determined by the Vermont Nursery and Landscape Association. Exhibit Set Up: Thursday, February 28: 8:00 a.m. – 7:00 p.m. Friday, March 1: 8:00 a.m. – 10:00 a.m.
Exhibit Hours: Friday, March 1: 10:00 a.m. – 6:00 p.m. Saturday, March 2: 10:00 a.m. – 6:00 p.m. Sunday, March 3: 10:00 a.m. – 4:00 p.m.
Exhibit Tear Down: Sunday, March 3: 4:00 p.m. – 8:00 p.m. Located in the Blue Ribbon Pavilion, Vermont Specialty Food & Spirit vendors will have the opportunity to showcase Vermont’s delicious specialty food and spirits. Display space is limited and expected to sell out. Vermont specialty food artisans and producers are encouraged to sign up quickly. Only Vermont companies who make their product within the state will be allowed to exhibit. Please contact Kristina MacKulin at 802-425-5117 or Kristina@greenworksvermont.org for information on available sponsorship opportunities and how you can tailor a sponsor- ship to fit your needs and maximize your marketing goals. Company listing in the official show program guide and website and an opportunity to purchase advertising space. (2) complimentary daily admission passes to distribute to your best customers. A $40 value! Exhibitor badges for access to all event activities including educational seminars, workshops, demos, etc.